The association emphasizes these steps are systematic, not haphazard or random. Predictable outcomes, repeatable activities, tangible results, and relevancy for others are measured by a successful sales process. Whether you are a sales leader, marketing manager, account executive, or play a different part within your company, if you have a sales opportunity, the objective should always lead to closing a deal. When it doesn’t, you will learn to negotiate or when to walk away. Every role within your company plays a part from start to finish. The importance of a sales process that is properly implemented by managers and executed by employees is tremendous. Even more so, everyone involved in the sales process is accountable for their actions and achievement of the end goal in some way. 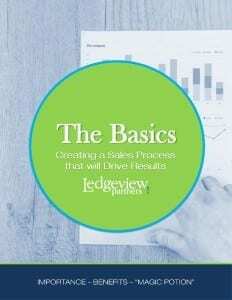 Ledgeview Partners encourages that companies that are top in their industries have a well-defined, calculated, properly implemented and executed sales process that drives their success, especially compared to their industry counterparts (competitors). The evolution of the sales process is crucial in the ever-changing world of CRM. 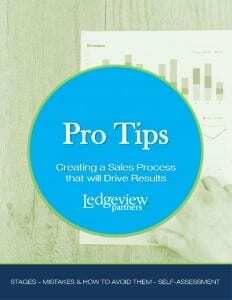 As you read Ledgeview’s 2-part e-book series, “How to Create a Sales Process that Will Drive Results, you will discover this as being a key element that drives results in the sales process. Communication is the key to success at so many different levels of business. When your manager makes an effort to walk you through the company’s sales process, your success is inevitable as long as you do your part. Communication, practice, strategy, and follow-through are essential. Are you making sure your company’s sales process is properly implemented? It’s not just up to your manager. Self-directed sales leaders form when they properly inherit, absorb, and execute the process in their daily work. 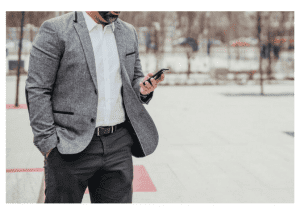 Vantage Point Performance and the Sales Management Association report that “44% of executives think their organization is ineffective at managing sales processes,” but this number should be much lower, don’t you think? Statistics show there is an 18% difference in revenue growth between companies that define a sales process versus those that don’t. 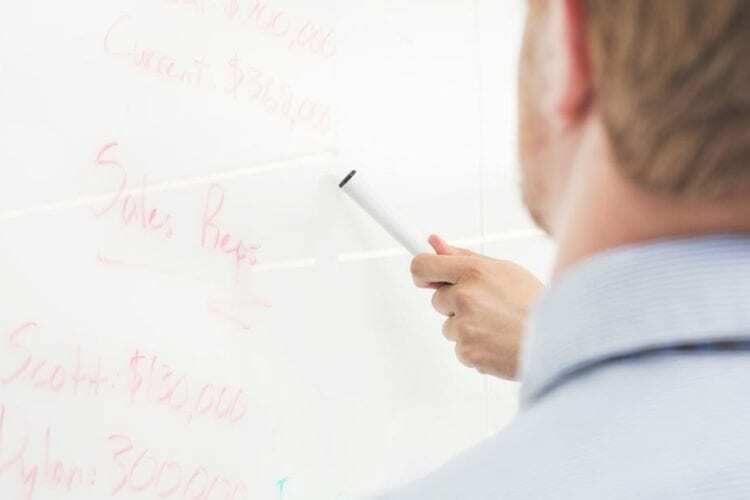 Defining the sales process, its importance, benefits, key elements, various stages, and how to avoid common mistakes, are great ways to increase revenue. What company executive doesn’t want that? Lower-level employees should get on-board with the motto too. Opportunities for growth and development within the sales process lead to growth opportunities for individuals within your team. What are your end goals with defining a sales process? 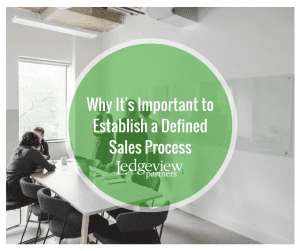 Are you developing a deeper understanding of the importance of defining a sales process?